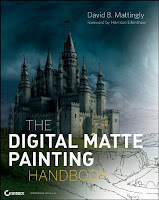 I recently received a copy of David Mattingly’s recent how-to book on matte painting called The Digital Matte Painting Handbook. As a longtime fan of any kind of cinematic illusion making, I was eager to read it. 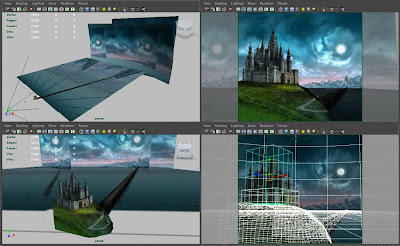 Matte painting has changed quite a bit in the last twenty years, going from painted glass to 3D animated digital environments and Mattingly has stayed on the cutting edge of those changes. The book comes with its own teaching DVD. It fills an important void in the field of instructional books on the topic, becoming the essential guide to the modern practice of creating cinematic matte illusions. David Mattingly’s experience makes him the ideal author. He began his career with traditional painting skills, apprenticed to the great masters of hand-painted methods, such as Peter Ellenshaw. When digital tools began to emerge, he was an early adopter. 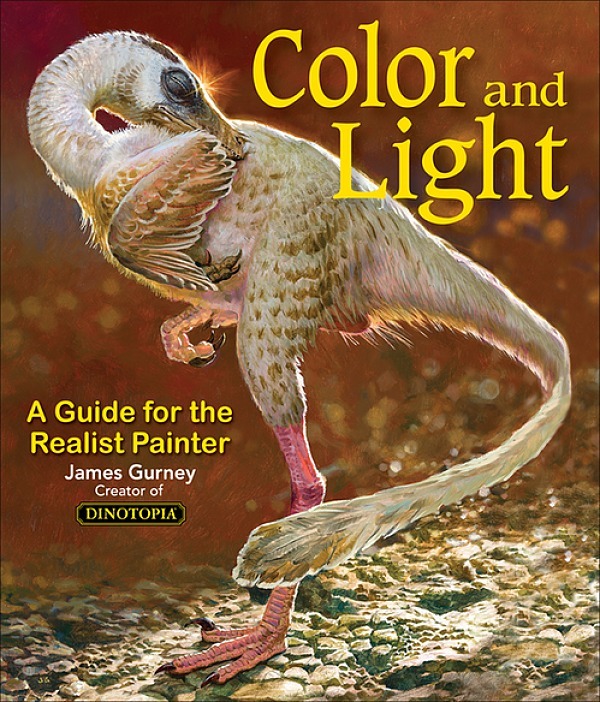 He worked for many years as an illustrator of the Animorphs books, one of the early books to use digital illustration techniques. He has stayed ahead of the curve with both 2D and 3D techniques, applying his professional expertise in an impressive array of movies. 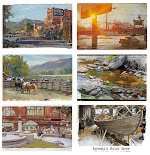 To top it off, he is a clear writer and sympathetic teacher with years of classroom experience, teaching matte painting now at the School of Visual Arts and Pratt Institute in New York. The book presents the reader with a series of problem-solving challenges and specific tasks, one being a a Scottish castle on top of a bluff overlooking the sea. Everything is well illustrated at each stage. It’s loaded with everything from aesthetic principles to practical tips and tricks, guiding the reader step by step into an exciting field of movie artistry. Bit biased here but David is a friend of mine. 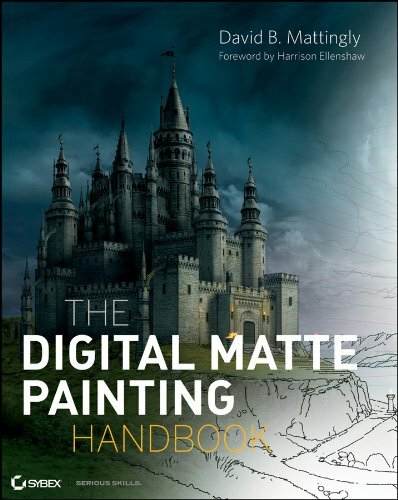 This book is fantastic, clear guide to the art of digital matte painting. It is presented in a clear manner, David is a warm person who is passionate about this art form. The book is an arms distance away from me when working and I have found it a useful tool. It is my pleasure that finally a tome has arrived that gives a clear roadmap into a difficult subject. Ack! You should have reviewed this a week ago when I was starting my very first matte paintings! Now I totally have to check this out (and how awesome is it that his name is Mattingly?). Thanks for posting on this book. I'm always on the look out for industry help and this book looks great.